The 87 sticker is so much better than the 86 IMO. The print job on that Hull is superb. 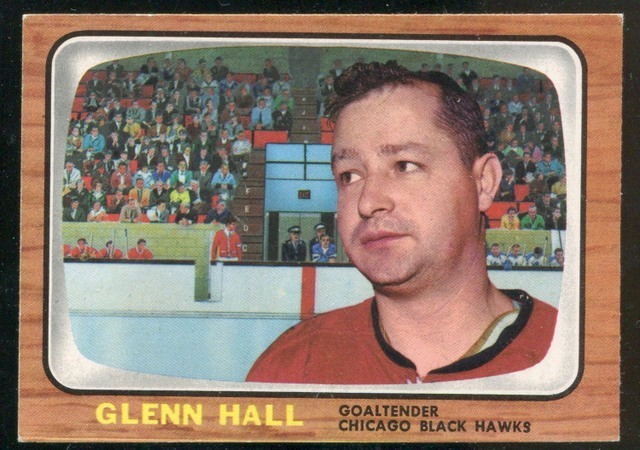 Adam, I have always loved the picture of Bobby Hull Topps used on that 63/64 Topps. Even better is the full-length use of the photo for their breathtaking 61/62 design. For years and years I wanted that 61/62 Bobby after I saw a picture of it for the first time. 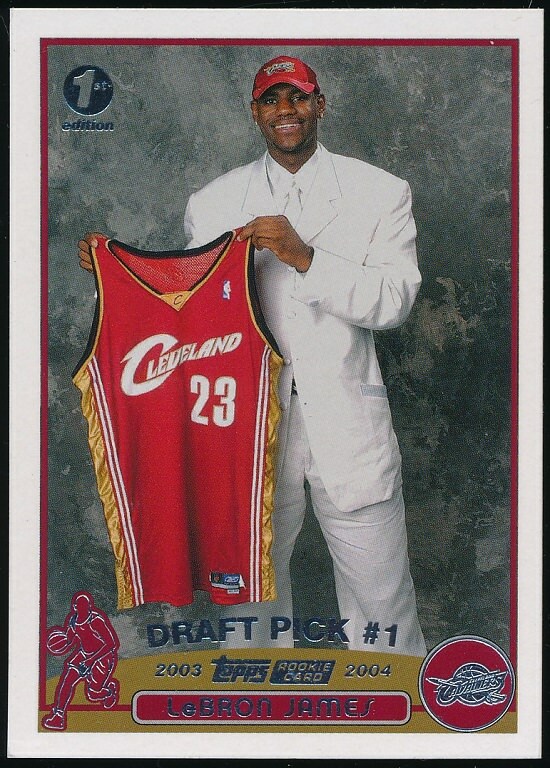 About 10 years ago, a California dealer sold me a raw version he said was guaranteed to grade out at near mint. I can just imagine the negative gears working in your head. His price was high, too. 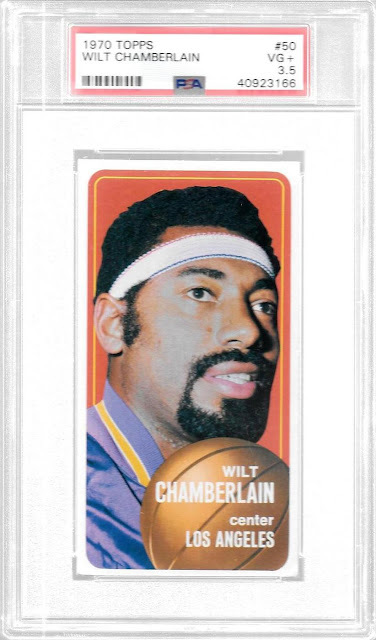 Well, I took a chance, bought the card, and it was a beauty----clean as could be, no pesky print spots whatsoever, the beautiful photo of Bobby crisp and clear, and to top it off, it was 50-50 dead centered both ways! 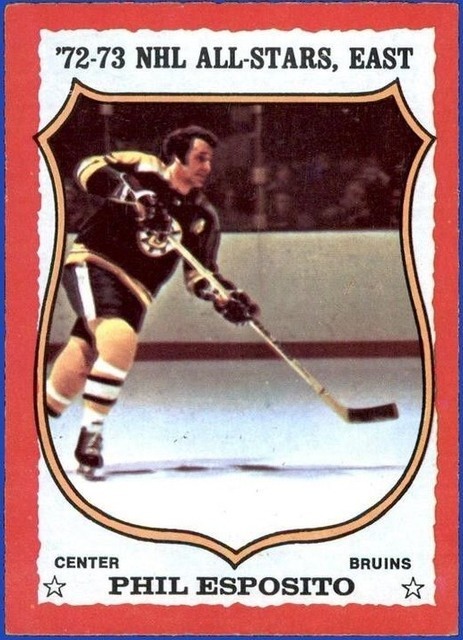 If you know your 61/62 Topps Hockey, you know if Topps got a card dead-centered, it was an anomaly, 'cause they're NEVER centered. I submitted it with several other cards, including most of my childhood Hulls I had gotten through the trustworthy mail order firm, The Trading Card Company, out of Farmington Hills, Michigan. 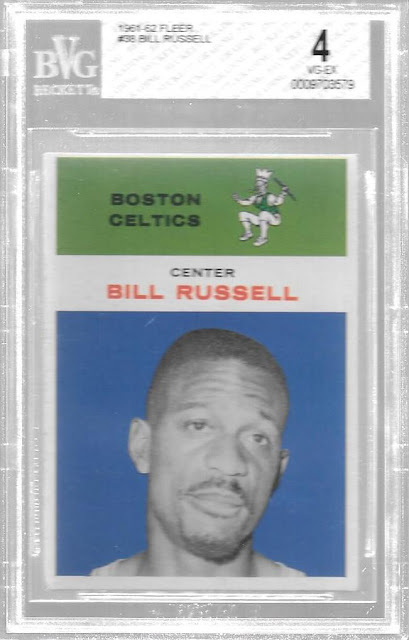 When I unwrapped SGC's results, the 61/62 Topps Hull came back 96 MINT. 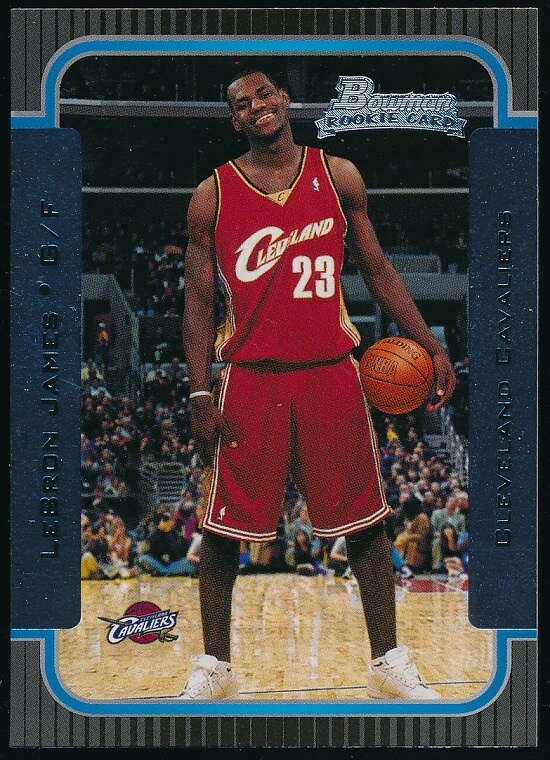 I was pleased, truly, but deep down I thought the card deserved their rare 98 GEM MINT. 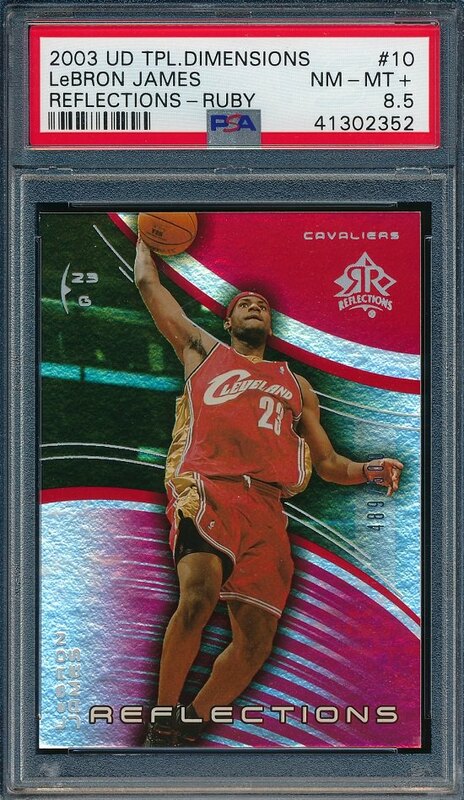 Honestly, until a few years ago, SGC would rarely, rarely, and I mean RARELY grant a card their 98 GEM MINT. PSA seemed to do so much more often. Now, I understand not granting the 100 PRISTINE very rarely, but when you get so picky on the top scale, it's no wonder I wished I had just gone to PSA. At least they give 10s when 10s are deserved. 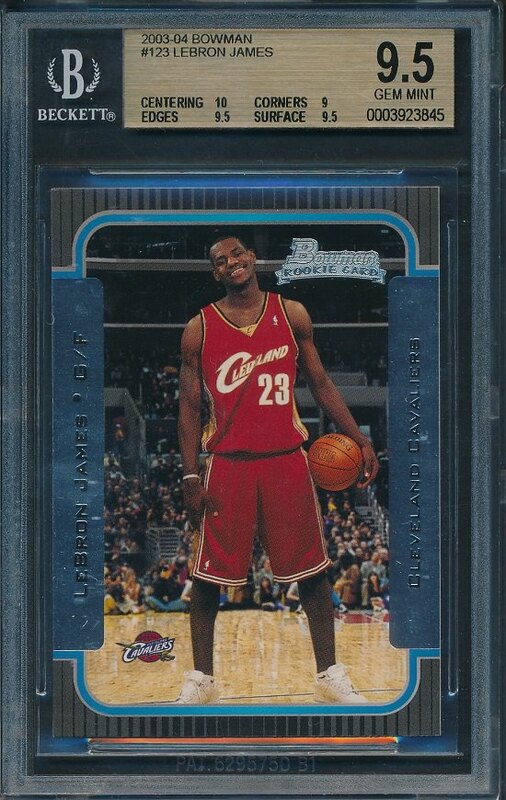 It was as if a 96 MINT was the highest grade SGC ever gave. Just an impression. Way back when, perhaps before you were born, Adam, I bought the 62/63 and 63/64 Bobby Hulls at the big Detroit show for a buck apiece. It was about '73-'75. 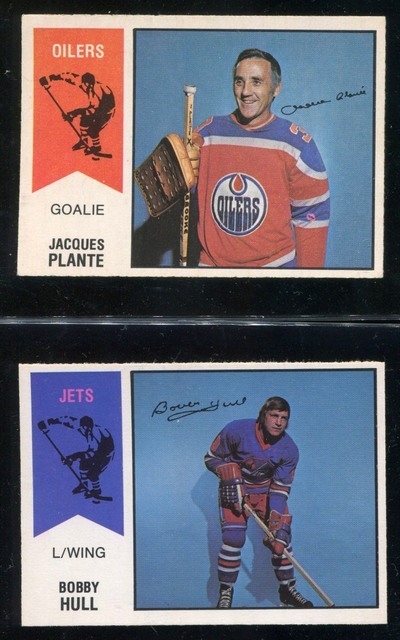 They looked at least EX-MT, and you seldom saw early Topps hockey at even that show. I sent in the blue-bordered 62/63 to SGC at the same time I sent the other. Came back 80 EX-NrMt 6, so that was fine. Nice work, Dale! We need to keep growing the cult! I haven't seen him since but hope to this weekend? I am sure he will want to discuss hockey cards and other cards so I am looking forward to it. I decided to replace the card I gave him after doing a quick search and finding this one. 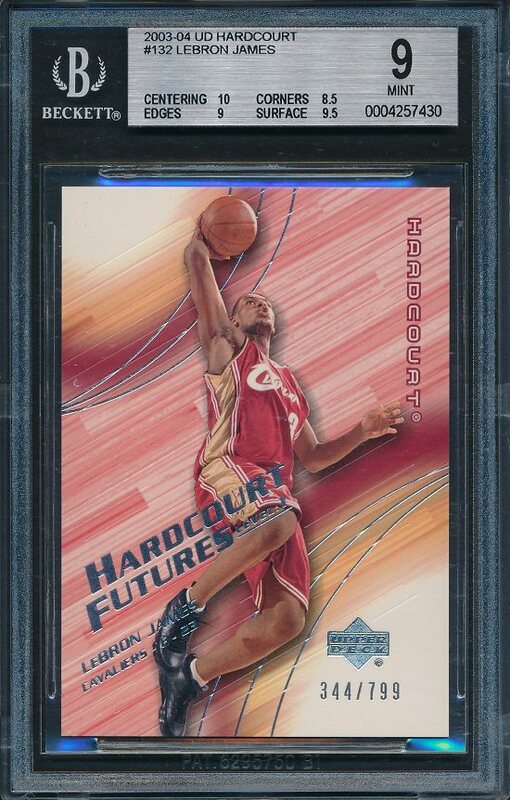 Not much value at all in these cards unless they are mint, but I am glad to have one back in my collection. Last edited by Exhibitman; 08-07-2018 at 01:38 PM. Picked this up in May, just got it back from PSA. This is one of those cards that will bring me smiles until the day I die. And look at all those teeth!! LOL. Not many, if any, NHLers still have all their teeth. 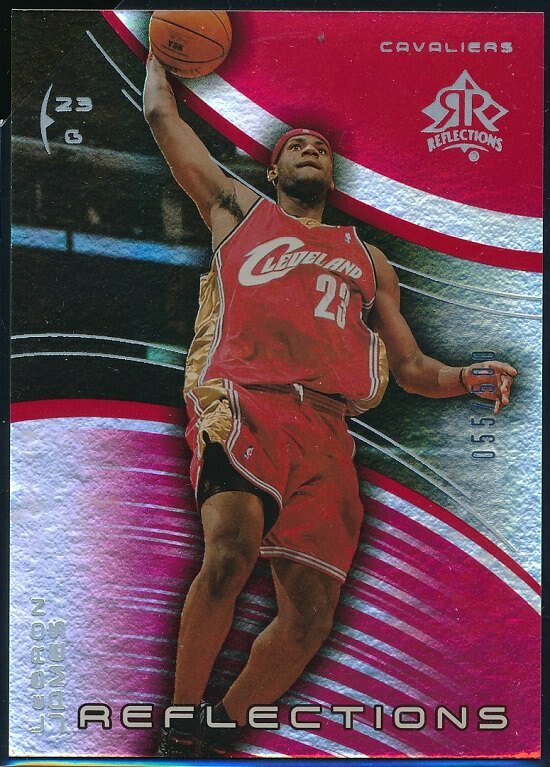 Adding to the 2003 LeBron collection. Really thought this would do better at PSA. I have another one ready to go in that I'm sure will do worse, ha. Total D Jordan.... so nice. Some last minute shopping before the induction. I was surprised Hill made it. My long-time impression of him is a guy who fell a couple of steps short of his potential. Like Chris Webber, but for different reasons. Maybe part of that is the mediocre teams, only 39 playoff games in 18 seasons. They include the player's entire basketball playing life, going all the way back to kindergarten, so the Duke championships were an excellent headstart to begin with. Then it was just injuries that marred what would have been a great NBA career. I think he's deserving. He was pretty close to dominating when he entered the NBA. With his rookie card being next to impossible to find in nice shape, I was happy to pick this one up and it just came back graded. 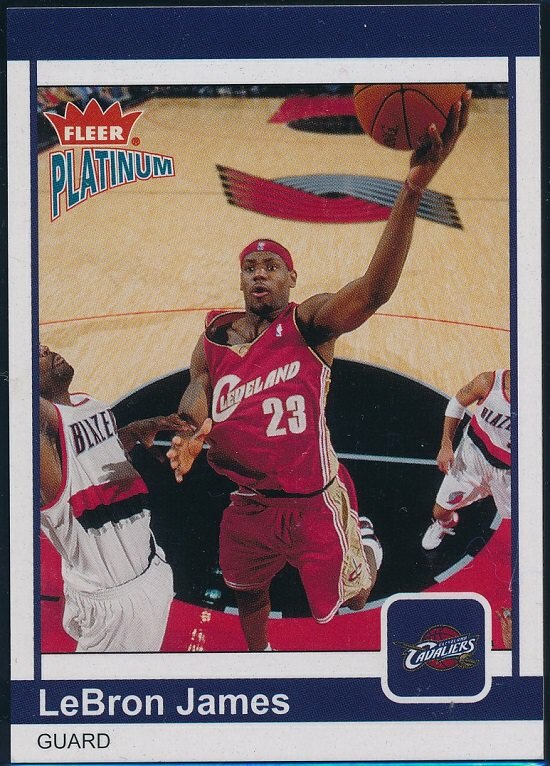 It's fascinating how people are all over the map on how he would have fared in the NBA. 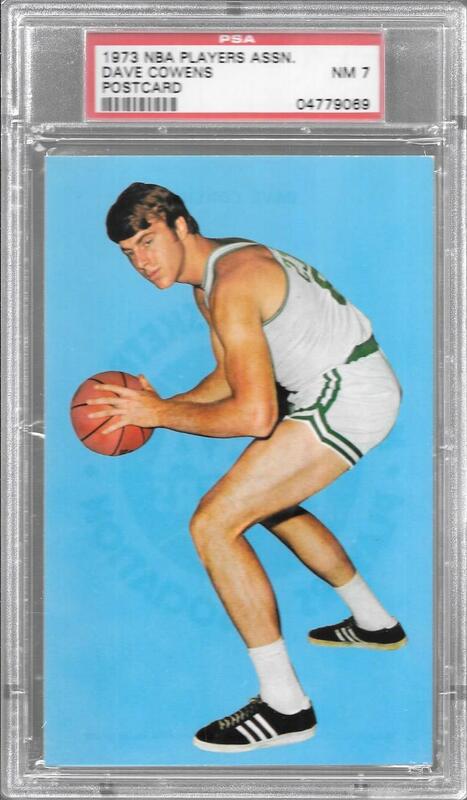 I think some folks' gut reaction is slow white guy, but then again wasn't Larry Bird a slow white guy? Kobe has said he would have been a superstar, but many disagree. Regardless, the "Holy Hand" has to be one of the very few greatest nicknames in sports. Last edited by Peter_Spaeth; 08-25-2018 at 08:50 PM. Doesn't get any better than this classic match-up! You could start a pretty good team with those two guys. Peter - I am guessing this is the Oscar Schmidt RC you are referring to. I do not think it is a difficult card to find but it is difficult in high grade. That's the one, and yeah that's what I meant, although they aren't exactly common in low grade. Always liked him, spent too many years on the small market team circuit. Mashburn was money! That's a great looking card. 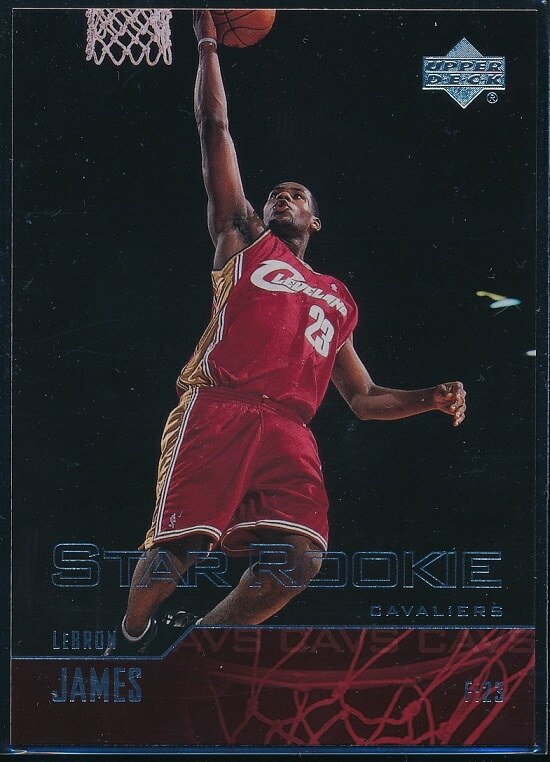 He's on my short list of greatest players to never appear in an all-star game! 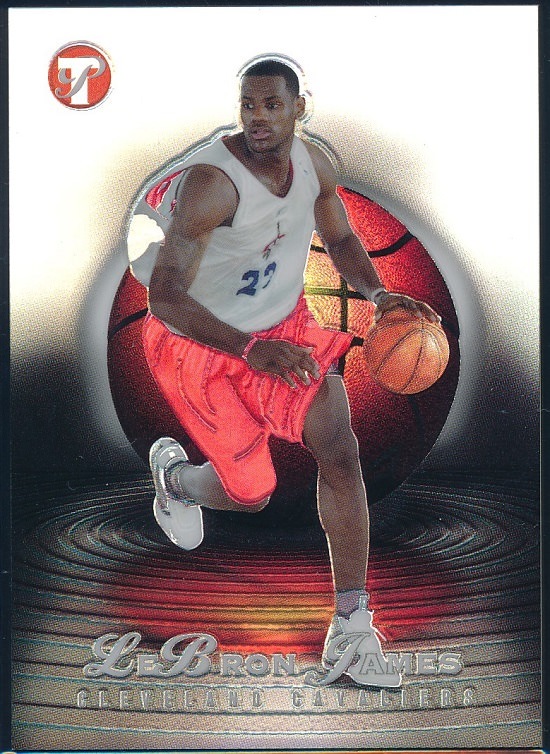 I don't think I'll ever stop picking up random LeBron rookies. Topps First Edition. Not even sure what that is. Pretty happy getting this Celtics program and scorecard. Picking up some Gretzky cards here-and-there, here's my latest. Was unaware of these before stumbling onto the pair on eBay. Couldn't resist for under $10 combined. Simplicity is greater than super shiny so much of the time. 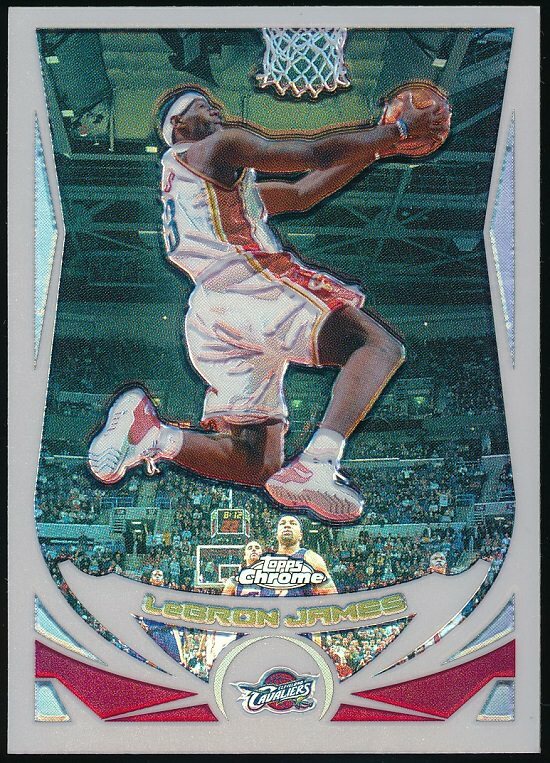 Not quite a 2003 Chrome Refractor but man does this one glow! That Gervin is a beauty! Such a great looking set. Picked up a few more LeBrons. This raw Bowman is super clean. 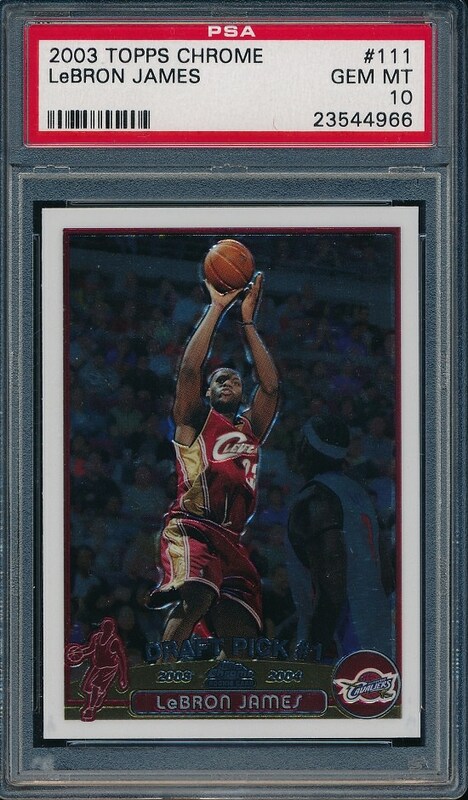 Centering may prevent a 10 but man I love the edges/corners on this one. Last edited by WillBBC; 10-02-2018 at 10:01 PM. 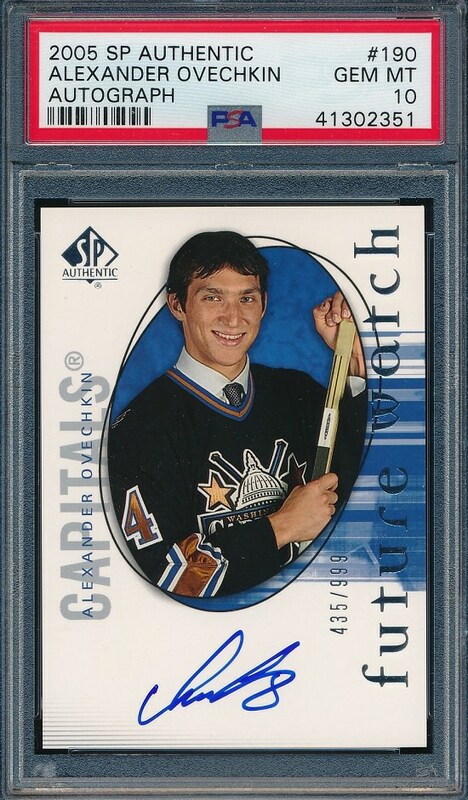 I believe my first Lemieux card? [quote=WillBBC;1817070]That Gervin is a beauty! Such a great looking set. 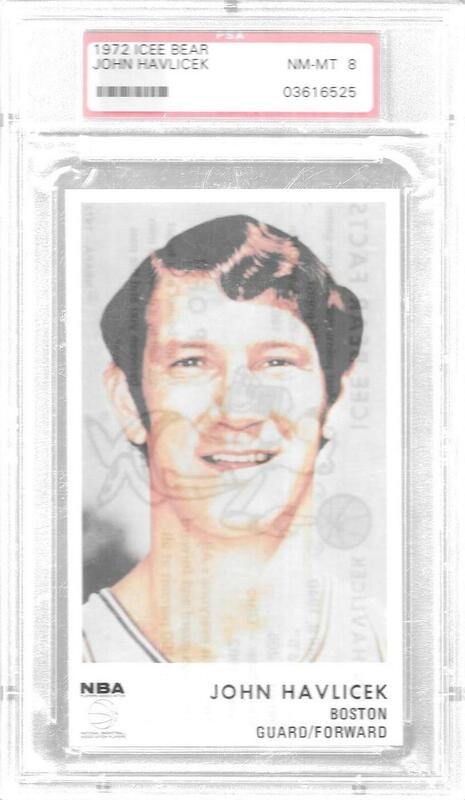 That's a great Gervin rookie! Those are really tough, most 74's are, congratulations. I’ve started to pick up empty boxes that I think have cool graphics to display on my wall. It presents very well....biggest flaw is a small back crease that hovers around a bottom corner. I know it doesn't really fit in this section but I thought this was a pretty cool example. Been looking for a while for something from Paul Morphy to fill out my chess collection. 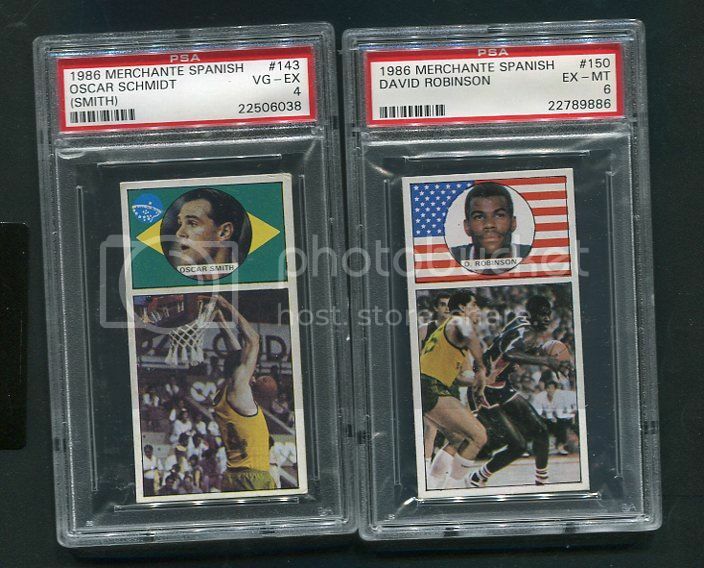 Recently picked up this 1986 Merchante Oscar Schmidt rookie. He would have kicked a** in the NBA, for sure. My 16th of 20 in my quest for a PSA 8 set.